​2. Decision to recognize the tutorship previously granted and produce the necessary documents to prove eligibility to terminate the guardianship, under the provisions of the Civil Code. ​3. In the case of the ward to own property, have been made in the listwhen registering guardian, then the request to terminate the guardianship must submit the list of assets and asset categories ofpersons present Guardian. ​4. In cases where the guardian requesting a change of guardianship andother persons eligible to act as guardian, the party registrationprocedures to terminate the guardianship of old and new registrationguardianship as stipulated. How can I download Vietnam Visa Application Form 2019? 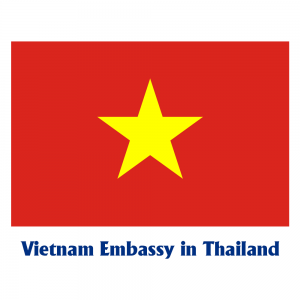 Which countries are exempt from Vietnam visa?